299 in stock Need More ? 'I couldn't help thinking of Harper Lee's great American novel To Kill a Mockingbird while reading The Reckoning . 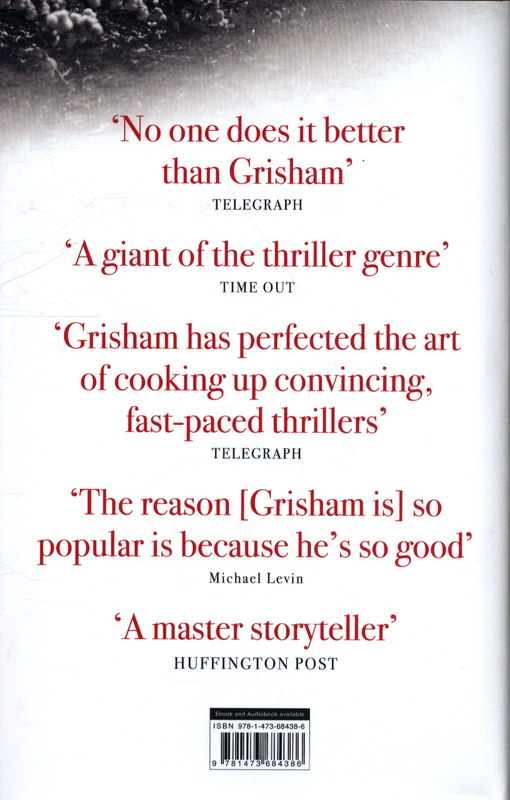 . . [Grisham] knows how to spin a yarn' - Chicago Sun-Times'May be his greatest work yet' - David Grann, New York Times bestselling author of Killers of the Flower MoonIn his unforgettable new novel, John Grisham tells the story of an unthinkable murder, the bizarre trial that followed it, and its profound and lasting effect on the people of Ford County. Pete Banning was Clanton's favourite son, a returning war hero, the patriarch of a prominent family; a farmer, father, and a faithful member of the Methodist Church. Then one cool October morning in 1946, he rose early, drove into town, walked into the Church, and calmly shot and killed the Reverend Dexter Bell. As if the murder wasn't shocking enough, it was even more baffling that Pete's only statement about it - to the sheriff, to his defense attorney, to the judge, to his family and friends, and to the people of Clanton - was 'I have nothing to say'. What turned Pete from a pillar of the community into cold-hearted killer? And why won't he confide in anyone? All his closest family knows is that it must have been something devastating- and that the fallout will haunt them, and the town, for decades to come . 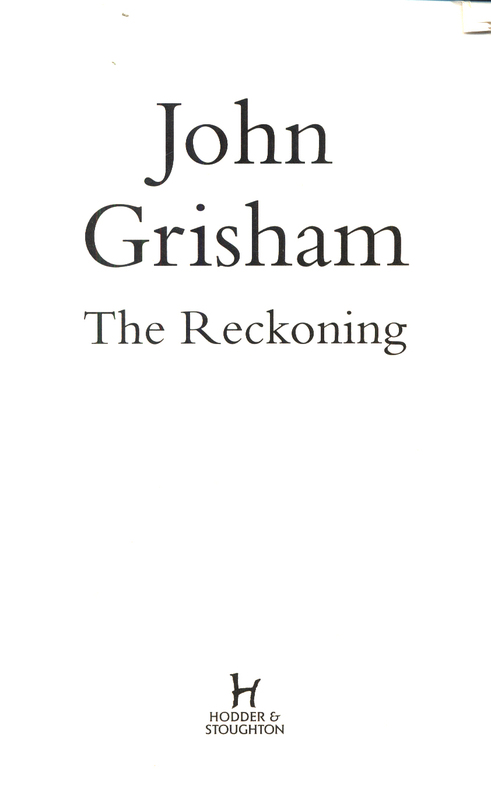 . . Further praise for The Reckoning'Beautifully constructed . 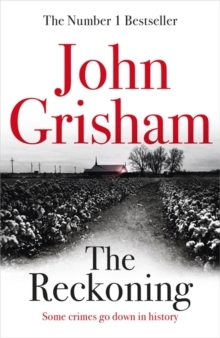 . . weaves a truly magical spell' - Daily Mail'In this saga of love and war, John Grisham has given us a sprawling and engrossing story about a southern family, a global conflict, and the kinds of secrets that can shape all of us. 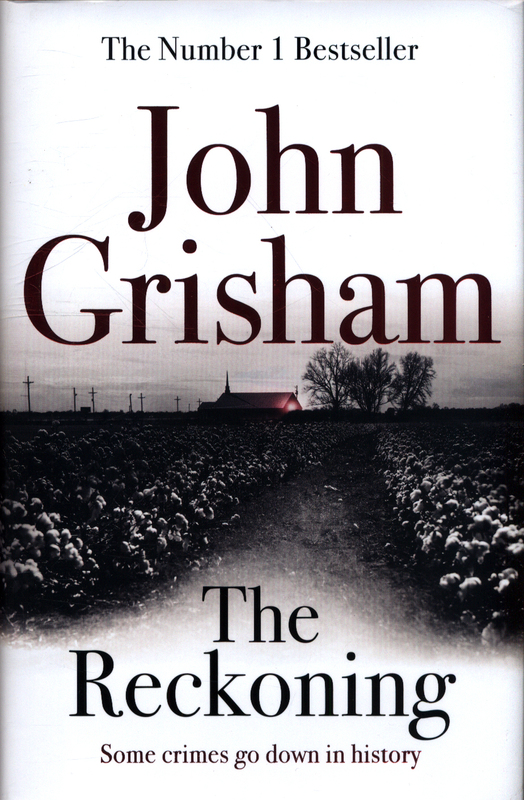 From the courtrooms and jails of rural Mississippi to the war-torn Pacific, Grisham spins a tale that is at once entertaining and illuminating' - Jon Meacham, New York Times bestselling author of The Soul of America'John Grisham is the master of legal fiction, and his latest starts with a literal bang - and then travels backward through the horrors of war to explore what makes a hero, what makes a villain, and how thin the line between the two might be' - Jodi Picoult, internationally bestselling author of A Spark of Light and Small Great Things'When a master of storytelling and suspense takes on one of the most wrenching stories in history, the result is a book that will break your heart, set your blood pumping and your mind racing, and leave you gasping for breath by the final page.